Argentina’s capital Buenos Aires is a charming cosmopolitan city, one of the loveliest in South America. The hustle and bustle of everyday life there, however, may cause its charms to pale after a while. 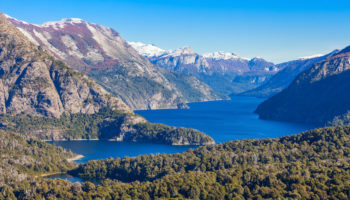 Then it’s time for one or more day trips from Buenos Aires to the countryside, or even out of the country, to rejuvenate those charms. 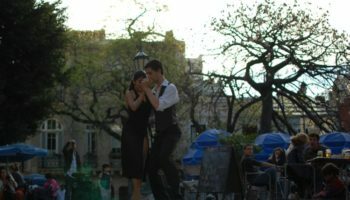 It’s time to experience the spirit of a different Argentina as well as the charms of neighboring Uruguay. Buenos Aires may be the capital of Argentina, but La Plata is the capital of Buenos Aires Province. 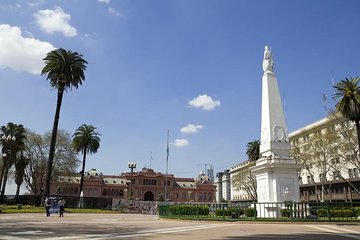 About 55 km (35 miles) from Buenos Aires, La Plata is known as the “City of Diagonals” because of its street layout; there is a public square every seven blocks. The city favors European-style architecture, such as the German Renaissance city hall of the New Gothic Catholic cathedral across from Moreno Square. The city also is home to a world-class national history museum; families will enjoy a visit to Children’s City, the largest in South America. A trip to Montevideo is doable in one day, as a ferry takes only two and a half hours to get there. Founded by the Portuguese, ruled by Spaniards and briefly by the English, South America’s southernmost capital is located on the Rio de la Plata. Many tourist attractions are located in Ciudad Vieja or Old Town, which boasts colonial buildings, museums and art galleries. Travelers flock to 18 de Julio Avenue to see its Art Deco buildings and for shopping. 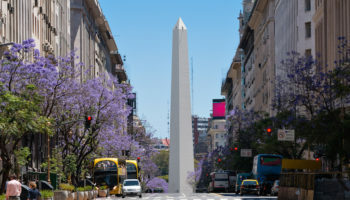 The avenue also leads to a landmark, the Obelisk, and to Parque Battle, a major Montevideo park. 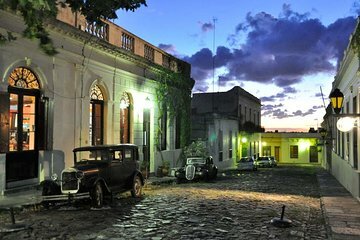 Situated among lush farmlands just 115 km (70 miles) from the capital, San Antonio de Areco is considered one of Argentina’s most historic cities. Located in the pampa, the city is a good place to learn about the colorful Argentinean cowboys, also known as gauchos. 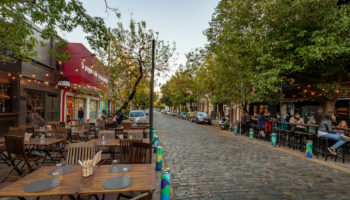 The town’s only real sights are a couple of museums but what really makes Areco memorable are the picturesque colonial streets of the town’s center. The city is also a good place to buy leather goods, silverware and rope from workshops where they’re made. In November, the town hosts the annual Fiesta de la Tradición, Argentina’s most important festival celebrating pampas culture. Colonia del Sacramento is one of the most historic cities in Uruguay; it was founded by the Portuguese in 1680, and later taken over by Spain. This picturesque city on the Rio de la Plata is located just over 50 km (30 miles) by ferry from Buenos Aires. Its Barrio Histórico, the irregular colonial center of narrow cobbled streets, occupies a small peninsula jutting into the river; climbing the lighthouse there is a must. Reminiscent of Lisbon in Portugal, this charming city is also known for its great beaches. The flat, rolling countryside surrounding Buenos Aires is dotted with ranches where travelers can still encounter Argentina’s famous cowboy culture. 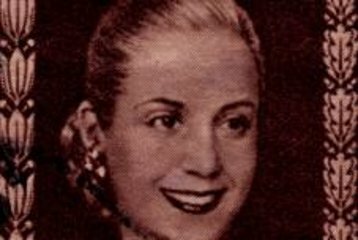 Here, dozens of estancias, or rural estates that were once the private getaways of wealthy families have opened their doors to the public. 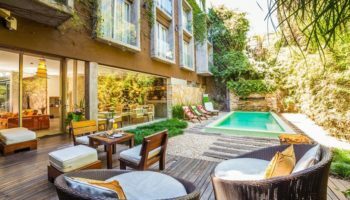 Many of these country hotels offer a día de campo (country day) that’s ideal for day-trippers. After breakfast visitors typically follow the estancia’s resident gaucho into the fields for a morning horse ride. Then it’s back to the farmhouse for a barbecue and a quick hammock siesta before hitting the trails again. 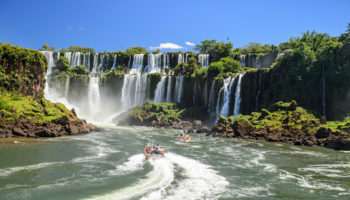 The Tigre Paraná Delta is 35 km (20 miles) north from Buenos Aires, making a day trip from Buenos Aires by boat or train to this area easy and convenient. 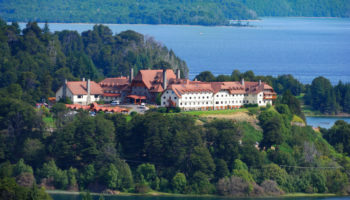 This is a popular weekend getaway for Buenos Aires residents. Tigre Delta is one of the largest in the world. Once a swamp, the delta now has paths, a canal system, homes and a lively market. Boat rides into the delta offer peeks at local stilt houses and colonial mansions. 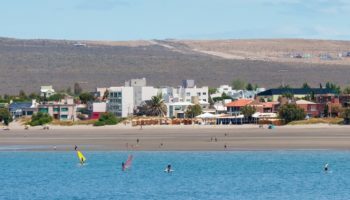 Visit the Puerdo de Futos, a busy port that connects the mainland with the islands in the delta. 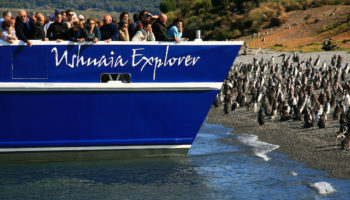 Hi, I thought you did a great job of describing each destination. There really are a lot of fun things to do relatively close by. Thank you so much for this comprehensive list.